Did you miss the tax credit deadline? If so, what happens now? before April 30, 2010 and closed by June 30, 2010. 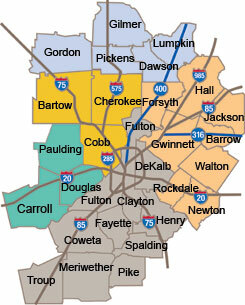 2011 and closed by June 30, 2011.
available in nearly every county! any special program or apply. Just contact me today to help you find your home. Investors or an owner-occupant may purchase a HUD home. take 45-60 days to close once you have an accepted contract. today or any member of THE BYRDSONG TEAM. contract? Yes, you can certainly view the (PCR)-Property Condition Report. Team can assist you with finding a home inspector. 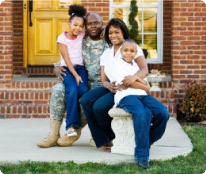 long as you are approved for a FHA loan-your downpayment is only $100! home within the first 30 days of it going on the market! tax credit of up to $8,000. and expanded the credit to move-up buyers. November 7, 2009 and April 30, 2010. $6500 tax credit that you may have qualified for before April 30th 2010!! Did you purchase before Jan. 1, 2009? Then you are eligible for the $7500 tax credit. listen to my radio podcasts!